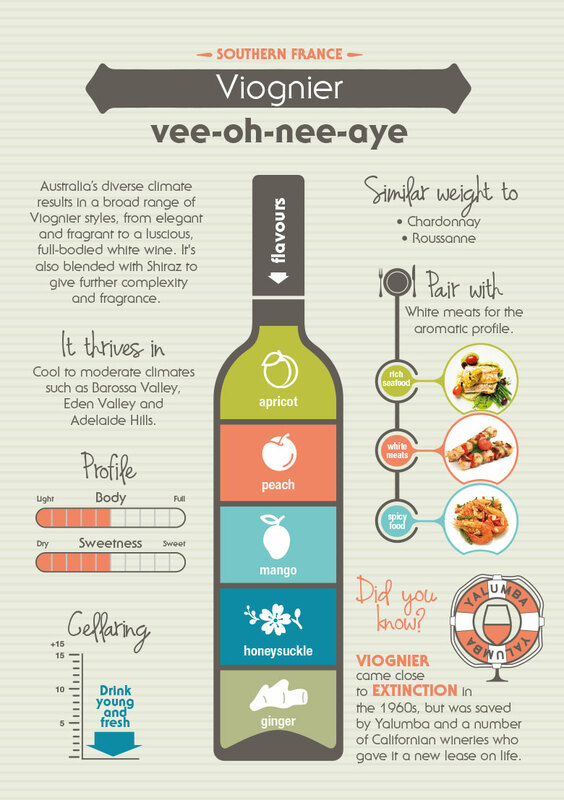 The Viognier wine variety is making a huge impact on the Australian wine industry. 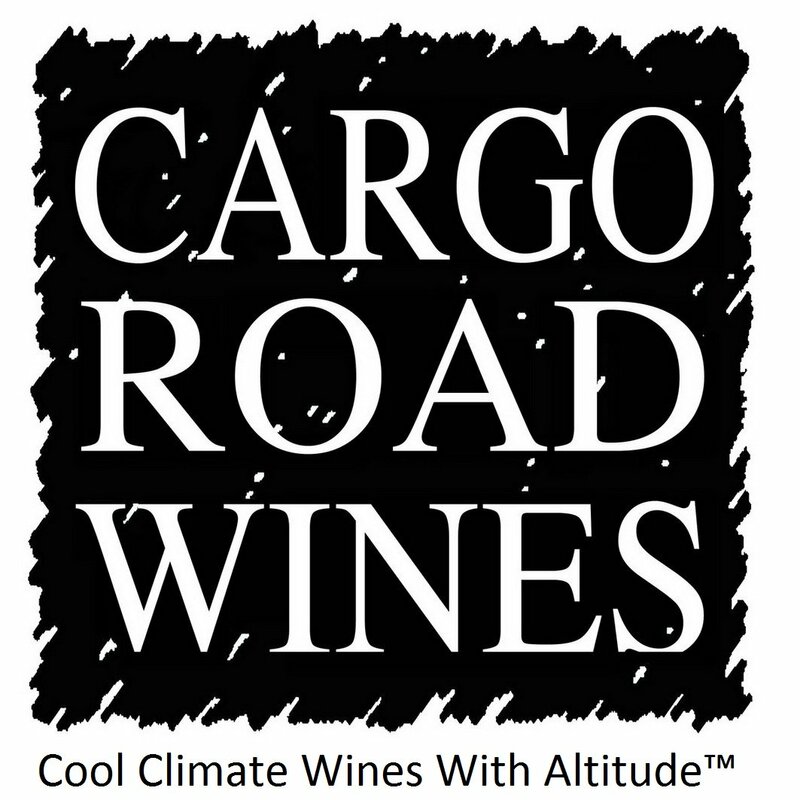 It is used to make varietal white wines, in white wine blends, often with other Rhone whites such as Marsanne and Roussanne, and also as a component of the red wine Shiraz Viognier. The Viognier white grape variety was rescued from near extinction just a few decades ago and is now one of the hottest varietals going around. Legend has it that the variety was introduced, along with Syrah, to the Rhone Valley during the Roman occupation. This is unlikely as modern DNA research indicates that Viognier is genetically related to Mondeuse Blanc and to Shiraz, and probably arose in the 18th Century. Just a few hectares of Viognier were left by the 1960s. It occupied a small corner of the Rhone around Condrieu where it made cult wines known only to a small group of enthusiasts. 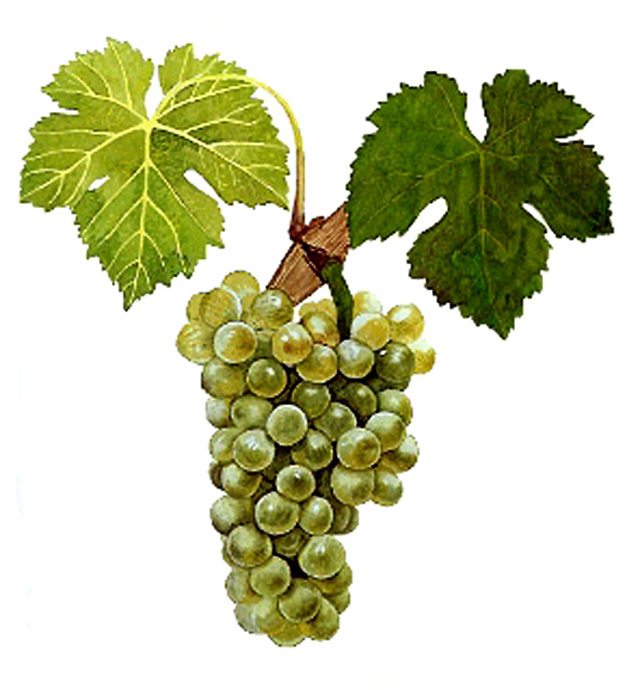 But the word about this almost forgotten variety got out and thanks to modern viticultural techniques Viognier is now widely planted in other French wine regions such as the Languedoc and Ardeche. It has also found its way to vineyards in Italy, California, South America and Australia. Viognier's future in the Rhone, and the rest of the world is now assured. 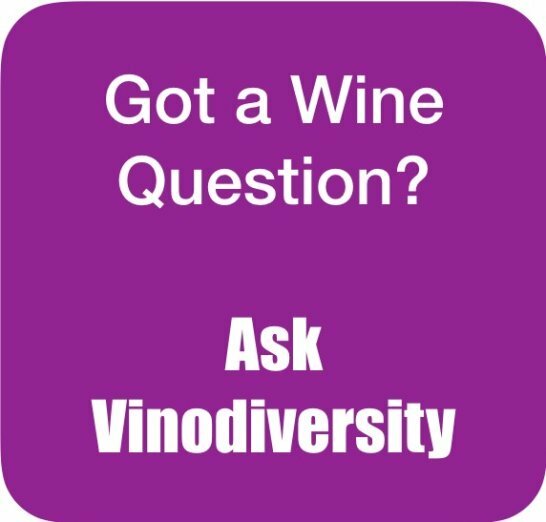 Viognier is increasingly popular as the white partner in co-pigmentation with Shiraz. This is a different process to blending where wines are made separately before mixing. 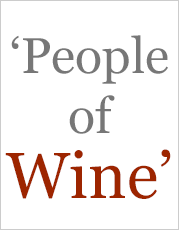 Only a small proportion of the white grapes is used, generally just one or two percent. During fermentation the flavour and colour compounds of the two varieties combine to produce different end products to what can be achieved if the varieties are allowed to ferment separately. The aim of the winemaker of Shriaz Viognier is to produce a wine of greater depth of flavour and a brighter colour. 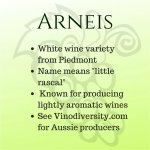 Some producers in the Piedmont of Italy region use a tiny percentage of Arneis with Nebbiolo for similar reasons. If you are becoming a little jaded by Chardonnay and can't quite cop the aggressive characters in Sauvignon blanc then this variety may be the drink for you. 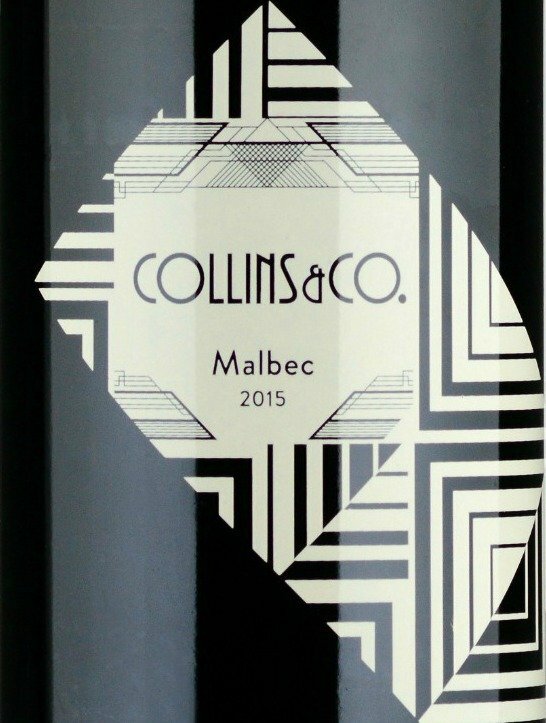 The wines made from the variety are at their best rich and sensual, in a word voluptuous. Viognier grapes tend to ripen quickly so that the timing of harvest is critical. If the grape are picked early then a lighter bodied wine with peachy, apricot flavours can be made. If the grapes are picked a little later then the wine can be quite a different style, heavier and dominated by the phenolics, more like an Australian Chardonnay. These are more serious wines and are best enjoyed sitting down with a hearty meal. My friend Kim Steele has a wonderful website called Easy French Food. One recipe in her collection that has caught my eye is for Poulet à l'orange - Orange chicken with fennel and onions. This is a richer dish in the French style that would be well matched with a fuller bodied Viognier wine. 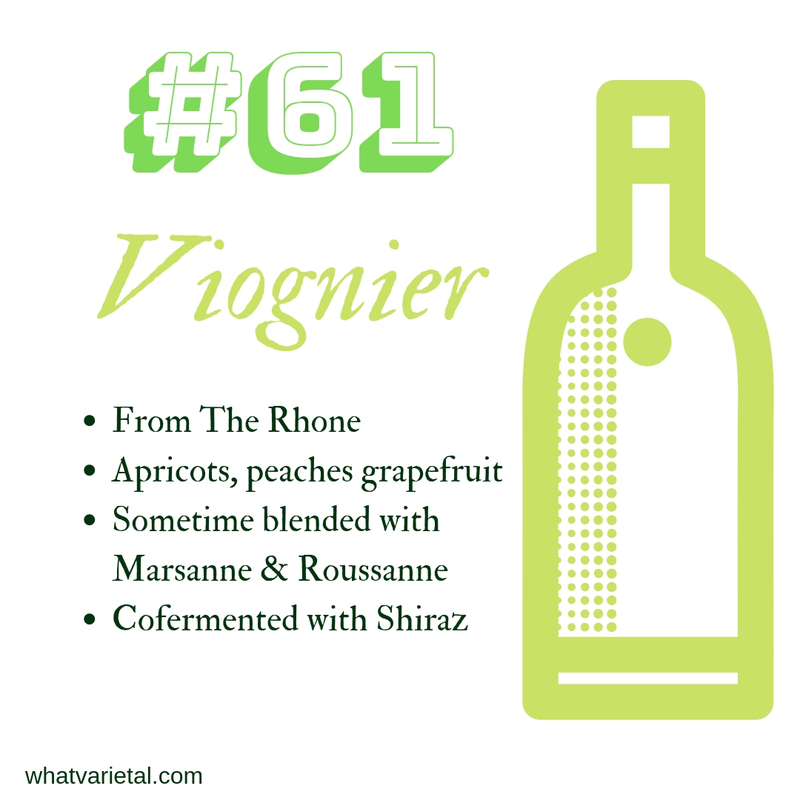 Our friends at Wine Selectors have a range of Viogniers. 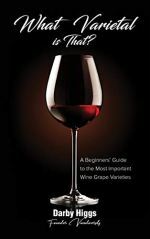 You can make up a mixed case to find the region, producer or style you prefer.